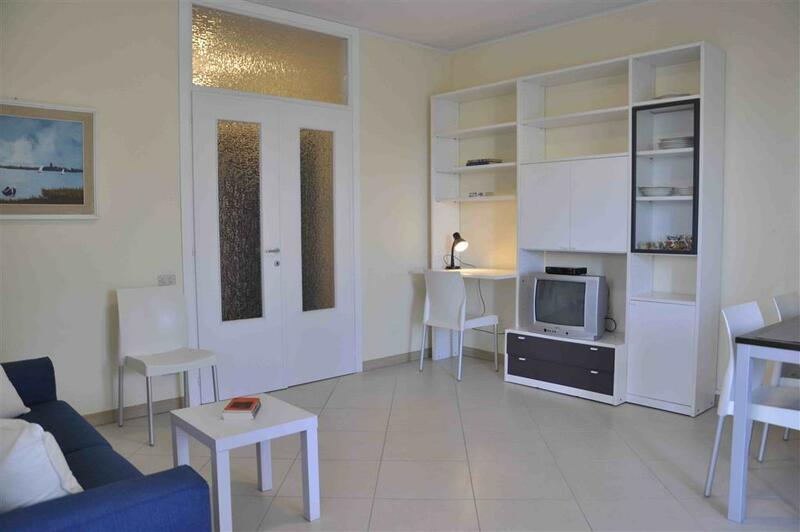 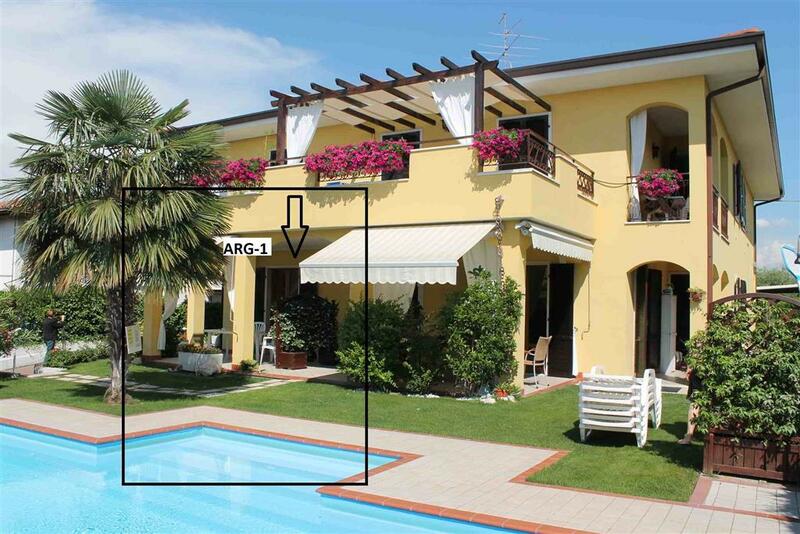 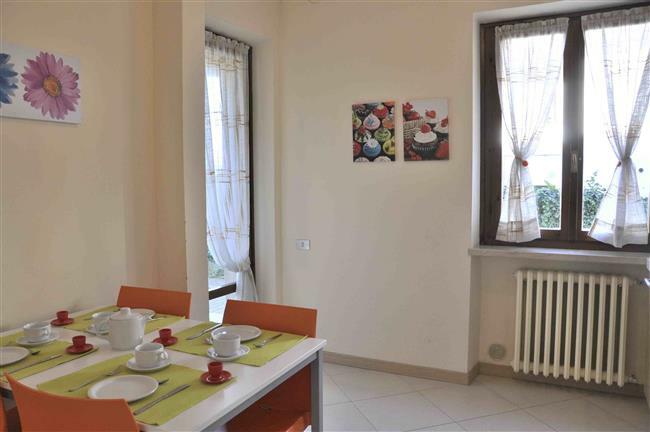 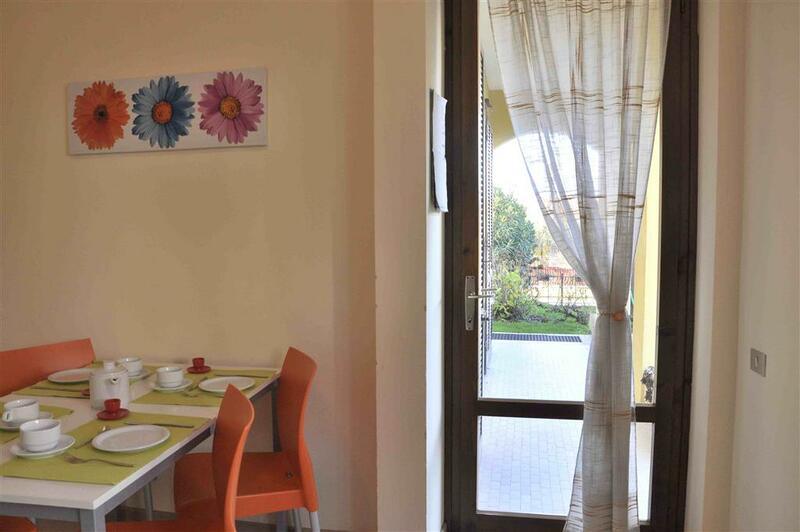 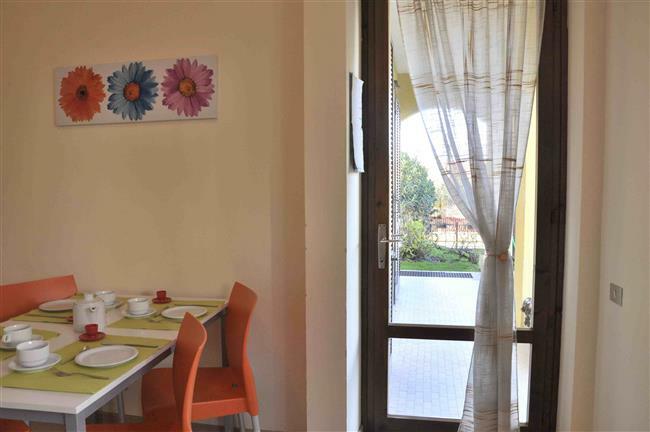 Four-room-apartment on the ground floor with a loggia and terrace to the West and view of the swimming pool, with: living, kitchen corner, bedroom with double bed, bedroom with 2 single beds, bathroom with shower. Balcony furniture, satellite television, bathrooom and floor renovated in 2014, recent furniture, washing machine. Lovely barbecue corner on the grounds. 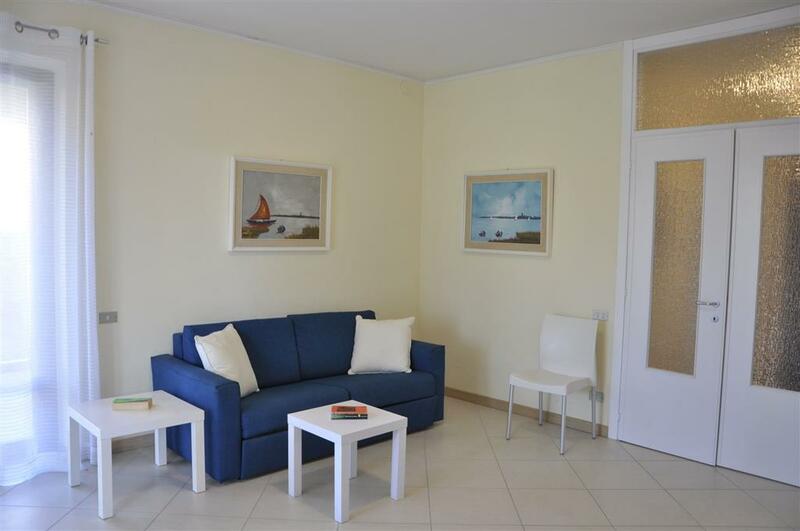 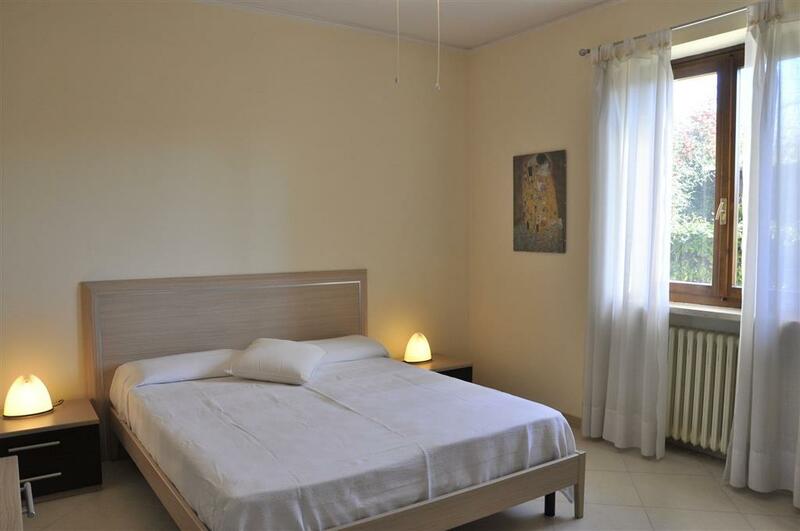 A small residence of only 5 holiday apartments all with 2 bedrooms, living room, separate kitchen or kitchen corner, bathroom, for 4 to 6 persons. 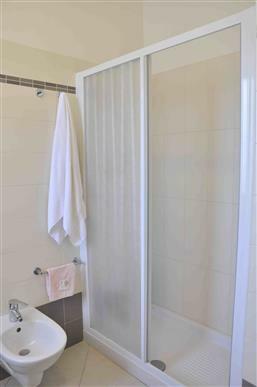 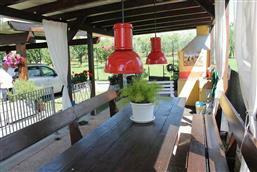 The house was built in 1978, bathrooms and floors have been renovated in 2014, good quality furniture. 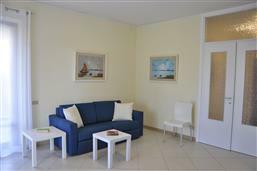 With a swimming pool (open from Mid May until Mid September), parking spaces, barbecue area, washing machine, SAT-TV, safe, free wi-fi. 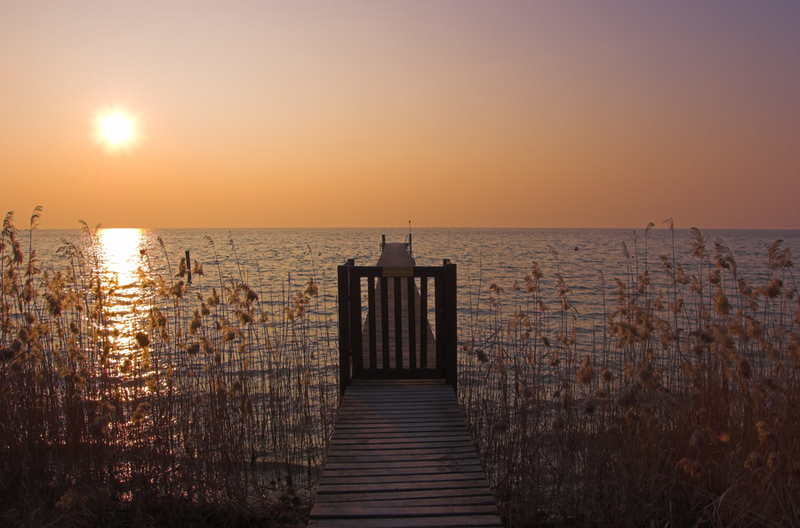 The position is very quiet at approx. 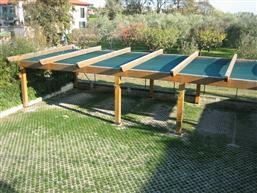 900 m from the lake and from the centre of Lazise. Not suitable for groups of young people or big families. The owner lives in the same building.